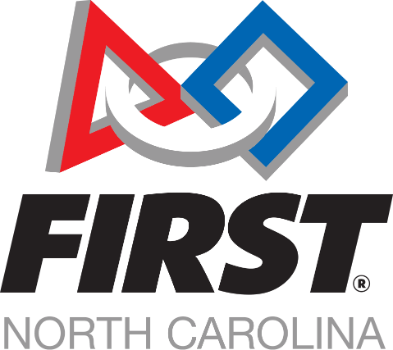 March Madness for robots is coming up quickly and we are getting ready to launch the FIRST Robotics Competition event season. Do you like hanging out with really cool high school students? Do you enjoy networking with inspiring people from all across the state? Do you like making a positive difference in the lives of young people? If you answered yes, please join us as a volunteer. 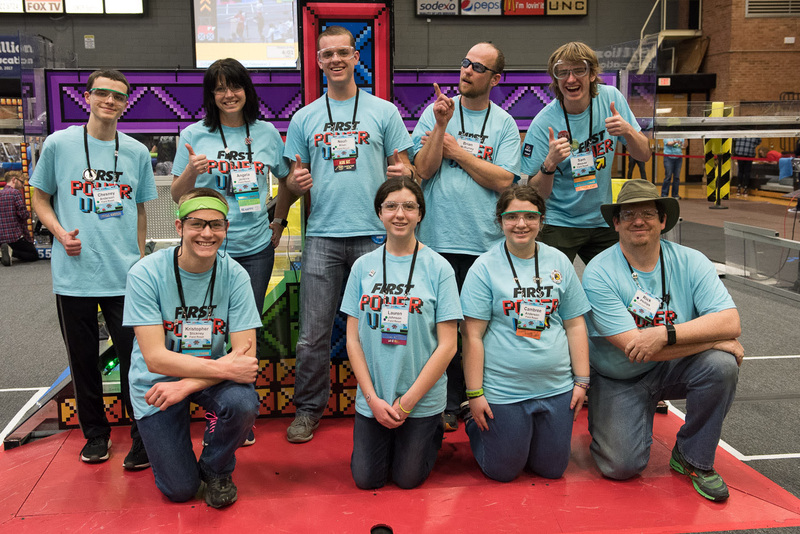 Volunteers are still needed at all five events. We promise to feed you, to clothe you (free t-shirt!). And we guarantee to entertain you! Details on what positions you can fill can be found here. Event dates and locations are here. See you for Destination: Deep Space in March!